In this weekend’s episode of The Woof Meow Show Kate and Don discuss various pet care options for owners when they need to go away and the pets cannot go along. They discuss the advantages and disadvantages of a pet sitter, family/friends/neighbor and a professional boarding facility. Pets, Who Cares for Them When You Are Away? It is September, and Thanksgiving and Christmas will be here before you know it. 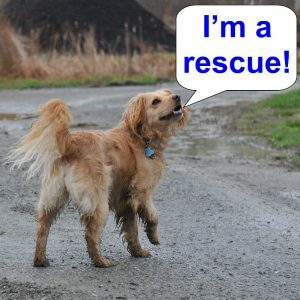 If you plan on going away for either holiday and will need someone to care for your pets at that time, you should be looking for that someone NOW. No matter who cares for your pets during your absence, there are only so many spots available at the inn, and when they are gone, they are gone. The best places will typically fill up weeks in advance of the holidays. While pet care providers may have last minute cancelations, you probably don’t want to bet your airline tickets on that. 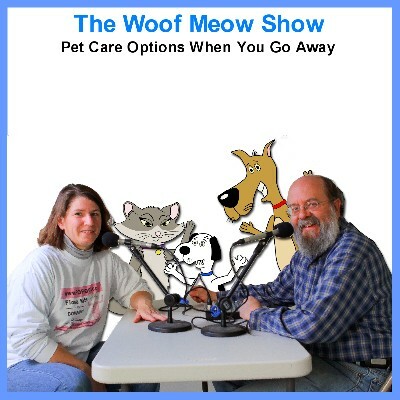 A friend or family member, a professional pet sitter, or a professional boarding facility are all options that you may wish to consider when looking for someone to care for your pets when you go away. 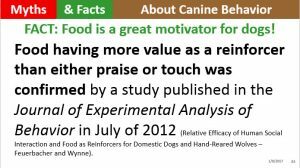 This post will highlight some of the benefits and disadvantages of each of these options as well as review factors that apply to all of the various pet care choices. Notify your veterinarian and let them know that someone else is caring for your pet and may be contacting them in case of an emergency. 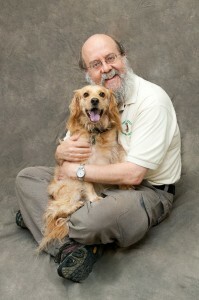 Set up an opportunity for your pet to meet those that will be caring for them. Make sure that your pet is comfortable around them. 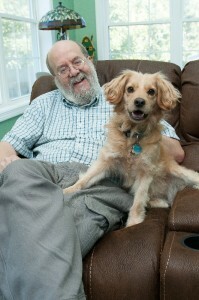 Likewise, the caregivers need to be comfortable with your pet. If your pet is not staying at your home while you are away, it is a good idea to give your pet an opportunity to familiarize themselves with where they will be staying ahead of time. 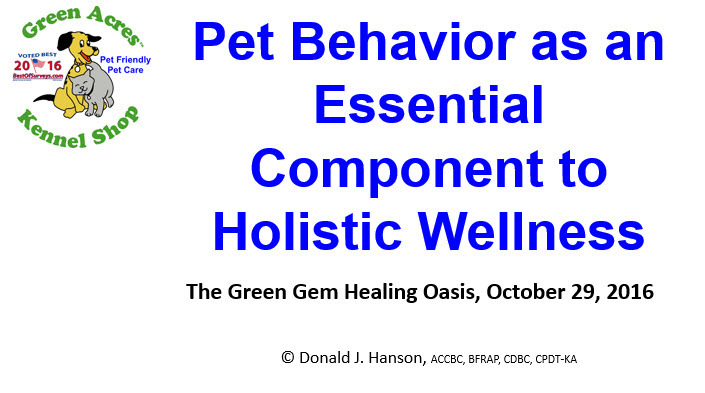 Make sure that the people caring for your pet understand their behavior and any health issues. It is absolutely essential that you be completely upfront and honest about your pet’s health status and behavioral quirks. If your pet has aggression issues, failing to disclose all the details about your dogs aggression and reactivity is putting others at risk. If they have occasional lameness, and you forget to mention this, you may put your pet at risk for overexertion. Make arrangements for an emergency contact, someone who can authorize medical care for your pet in the eventuality your pet care provider is unable to contact you. This individual may also be needed to care for your pet if the pet care provider indicates that they cannot care for your pet. 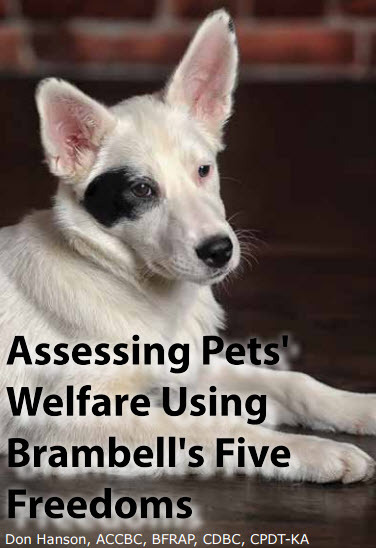 Your contact may need to assume financial responsibility for your pet in your absence. Most veterinary practices, especially emergency clinics, require payment upfront. Emergency veterinary care can easily result in a bill greater than $1000. 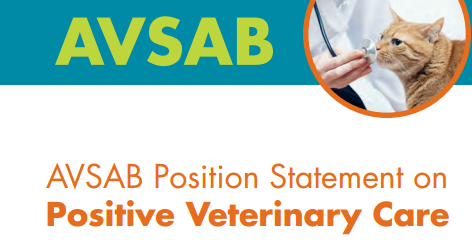 If the pet is a senior or has existing health issues, you may want to leave written instructions for the veterinarian with your pet care provider, just in case they require medical attention in your absence. Whoever is caring for your pet should have contact information for you, your veterinarian and the closest emergency veterinary clinic. 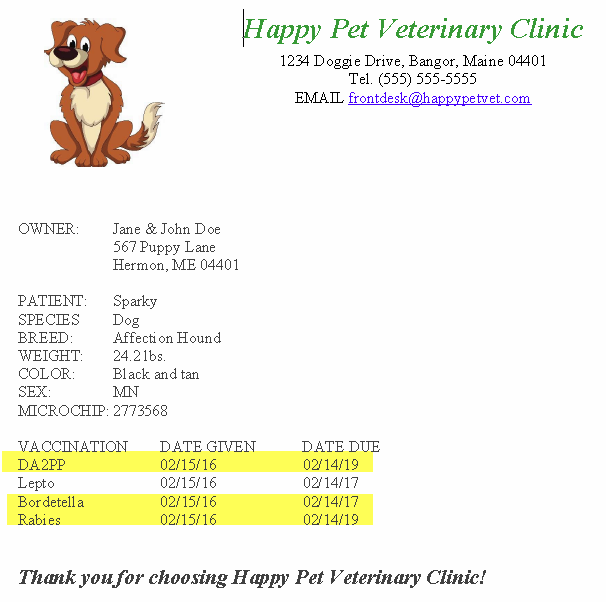 They should also have a copy of your pet’s most recent vaccination records and any other information applicable to specific health concerns for your pet. 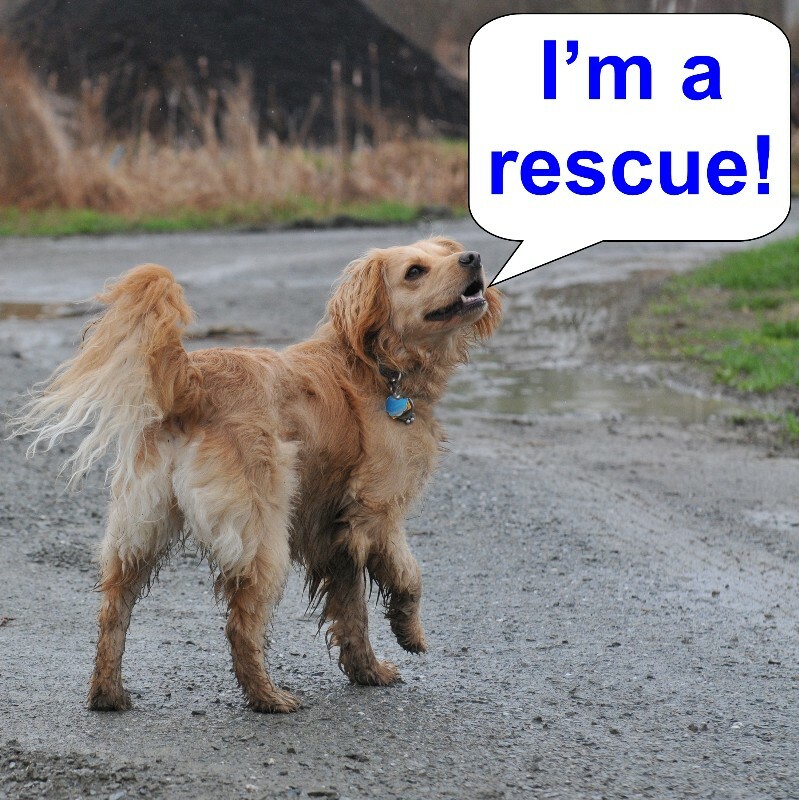 Have you had formal training in pet first aid and are you able to apply first aid if necessary? 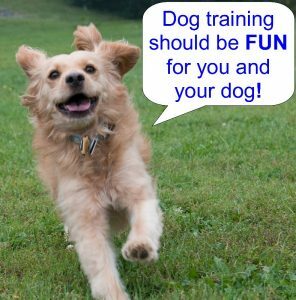 Have you had training in and experience with supervising interactions between pets that do not interact on a regular basis? 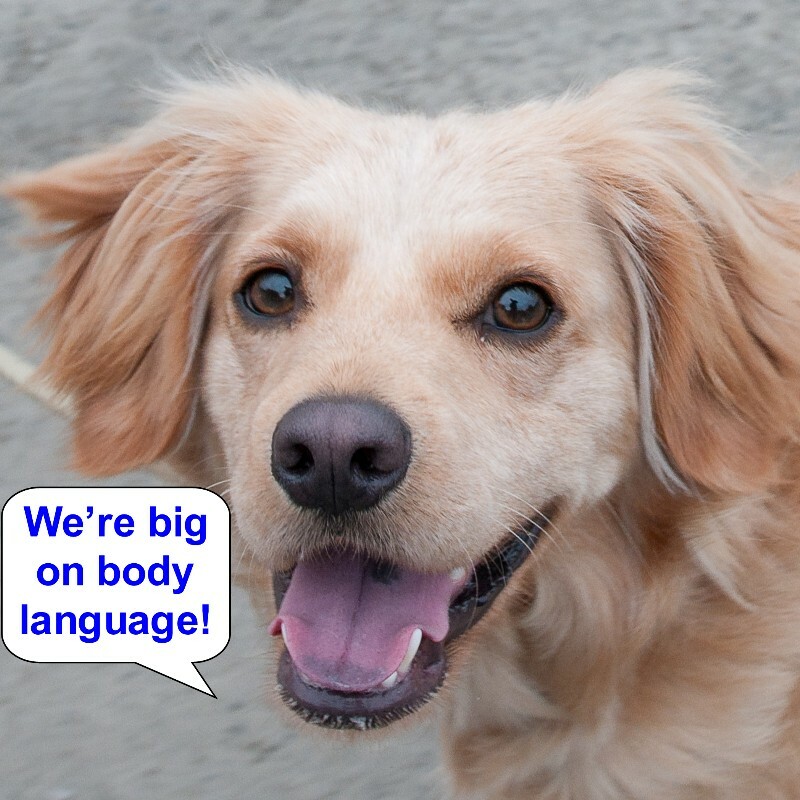 Are you familiar with basic canine body language? Do you have experience in giving pets medications; pills, ointments or injections? Do you promise that you will not use any of the aversive tools or techniques defined as harmful in the AAHA Canine and Feline Behavior Management Guidelines? 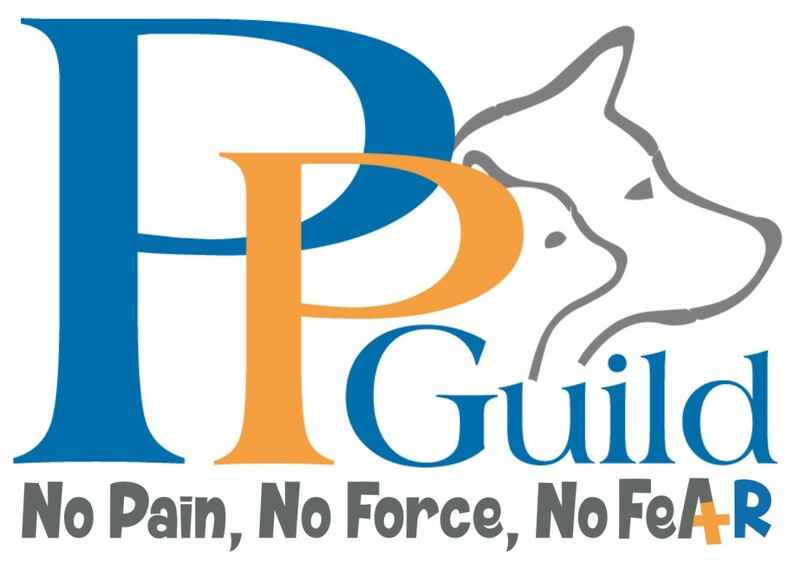 Tools and methods that the guidelines list as harmful are; prong (pinch) or choke collars, cattle prods, alpha rolls, dominance downs, electronic shock collars, lunge whips, starving or withholding food, entrapment, and beating. As horrendous as this sounds it has happened, even here in Maine. Having a family member stop by your home or having them take your pet to their home while you are gone is certainly an option worth considering. 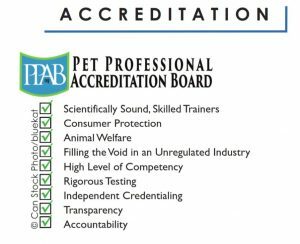 However, it is in your pet’s best interest that a friend or family member have the same basic qualifications as noted above. Also, consider that the holidays are especially hectic events for most families and are probably a less than an ideal time to take on pet care responsibilities for someone else. You will want to ask a friend or family member many of the same questions you would ask a professional pet, sitter. You will also want to review where your pet will be staying. 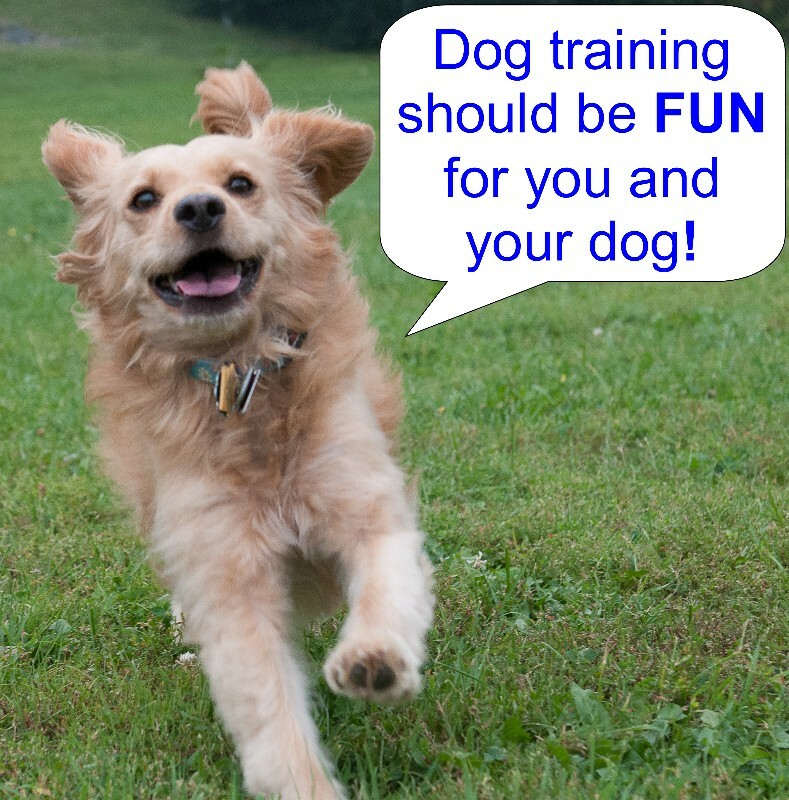 Is there a fenced yard where your dog can spend some time outdoors? If your dog has a quiet area for sleeping, ask if they will have a similar area where they will be staying? 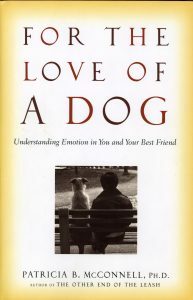 If your friend has pets of their own, and they do not get along with your pet, will the friend be able to keep all pets separate, safe and happy? A pet sitter can often be a good alternative for a pet that is unsettled by change. 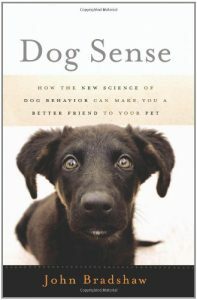 A pet that is anxious in new environments or is uncomfortable around other animals may do better staying in their home. Likewise, a senior pet that is no longer in the best of health may find it easier to stay at home. When looking for a pet sitter I always suggest that you look for someone that will check your pets during the day and be there at night to watch over your pets and your home. 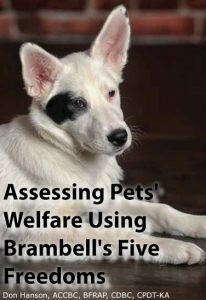 How often they check in on your pets during the day will be variable with your pets specific needs; however, I would recommend a minimum of two visits per day. 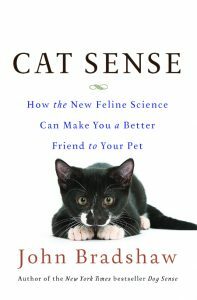 While cats can technically get by with someone stopping by for a half hour twice a day, the same cannot be said for dogs. You want to keep your pets schedule as normal as possible, so a pet sitter should be in your home the same times of the day that you and another family member are there. How much time will you be spending with my pet(s)? In addition to feeding your pet and taking care of bathroom breaks, a pet sitter should be playing with and exercising your pets and depending on your pet, just spending some time with them relaxing. 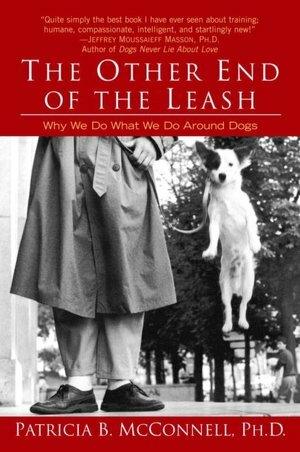 What steps will you take if my pet accidentally gets away from you and runs off? Make sure that they can safely handle your pet when taking them outside so that your pet does not inadvertently run off. What happens if you get sick, are in an accident, have car trouble or there is a blizzard? 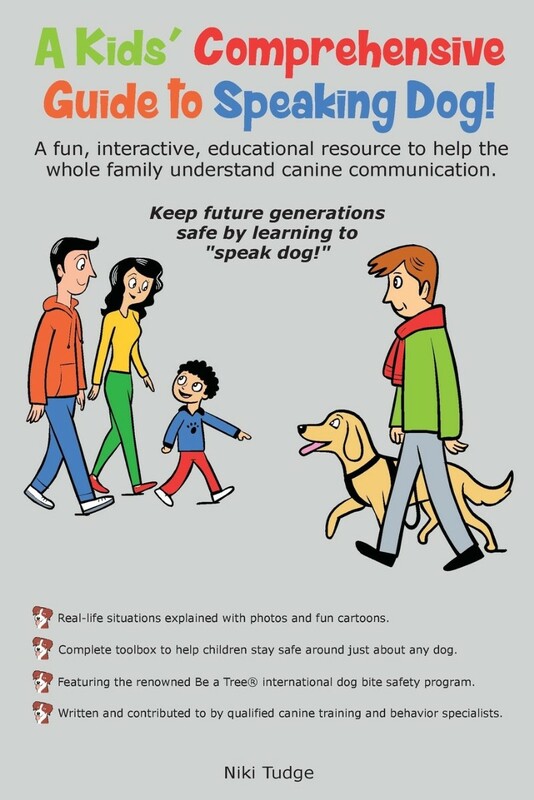 What will you do to ensure that my pets will be cared for on schedule, every day? Many pet sitters are one person businesses. Please be sure they have a contingency plan in place and that you are comfortable with how they will ensure your pets are cared for if they are unable to do so. Are you and your employees bonded and insured? Remember, a pet sitter will have keys to your home. 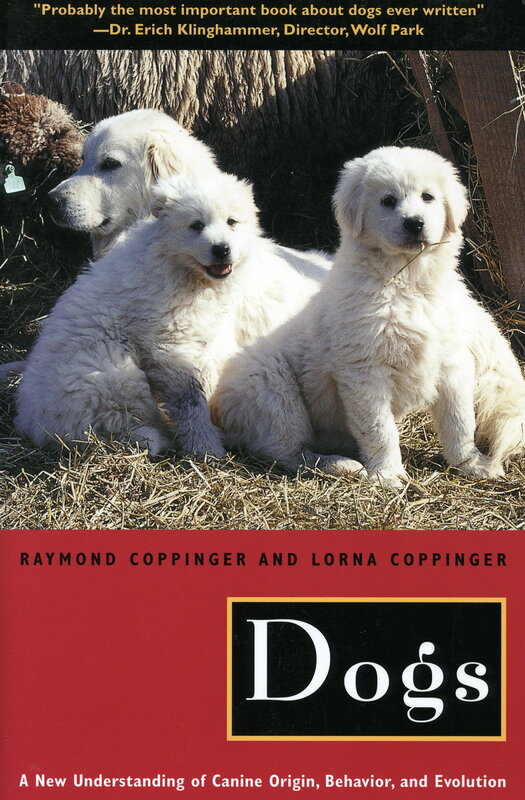 Professional boarding facilities are regulated and licensed in the state of Maine; they must follow state regulations for the boarding of pets. These rules govern housing, feeding, sanitation, record keeping and basic standards of care. However, these rules are typically very rudimentary, and the best facilities will do far better. 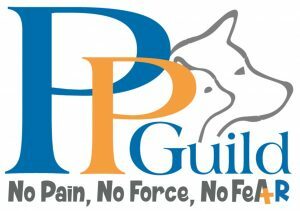 The best facilities will have staff training requirements for pet first aid, pet behavior, health, and handling skills. They may often include daily playtime as part of their package. Most facilities will have detailed contracts that you will be asked to sign for the benefit of you as well as the business. 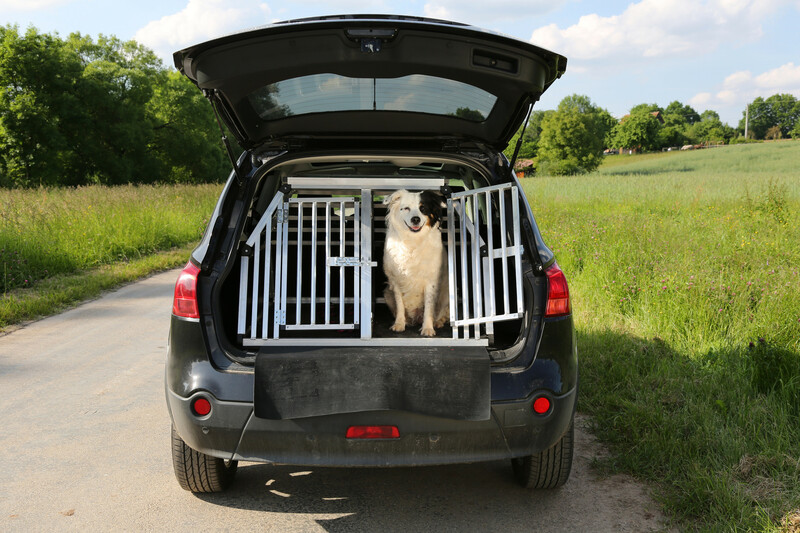 Most pets do very well when boarding and many facilities suggest you give your pet a “test drive” by either boarding during the day or maybe even trying an overnight before you book a weeklong vacation. In addition to the questions above, the following are some suggested questions for the kennel. Are you licensed? Even though it is a legal requirement, some try to get around the law. 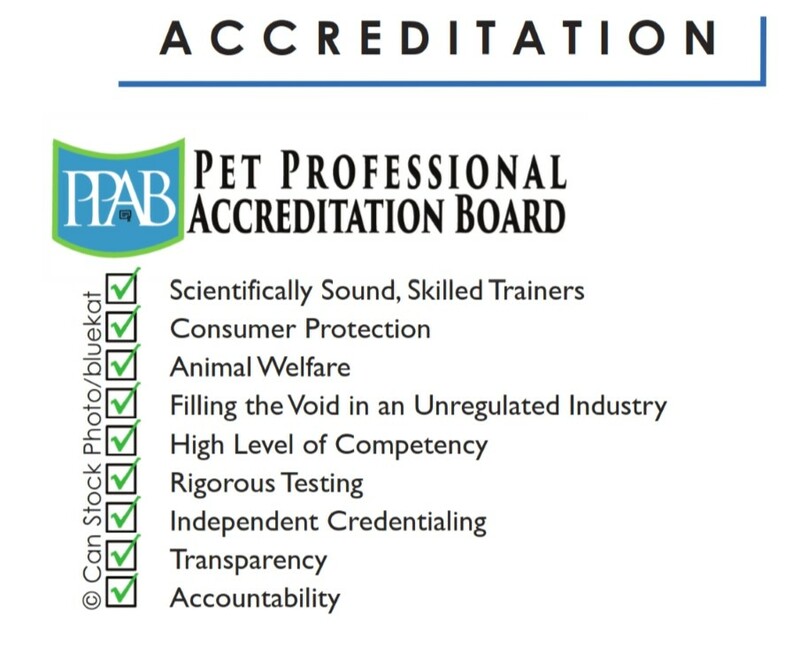 Is anyone on your staff credentialed as a Certified Animal Behavior Consultant or Certified Professional Dog Trainer? Understanding pet behavior is critical when caring for someone’s pet. 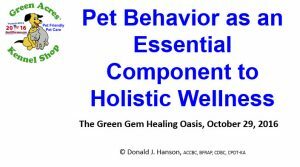 Changes in a pet’s behavior can be subtle, and may often be the first sign that they are not doing well physically and emotionally. 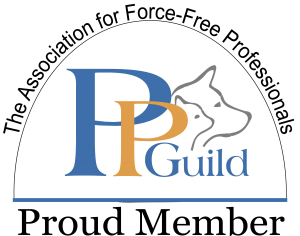 Individuals that have the above certifications have been accredited by internationally recognized organizations and must continue their education to maintain their certification. Having at least one such person on staff is a sign of a superior facility. Do you allow interactions between other dogs and if so, how are they supervised? 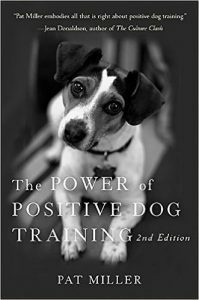 Supervising dogs at play, especially dogs that do not interact on a frequent basis, requires knowledge of canine behavior and communication. Staff training will include professionally developed programs on these topics. Staff will evaluate each dog for size, age, and playstyle. 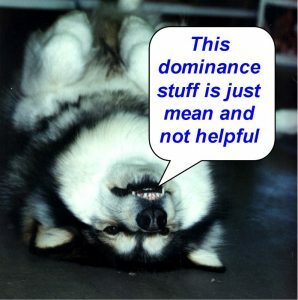 A staff person will always supervise dogs when at play. 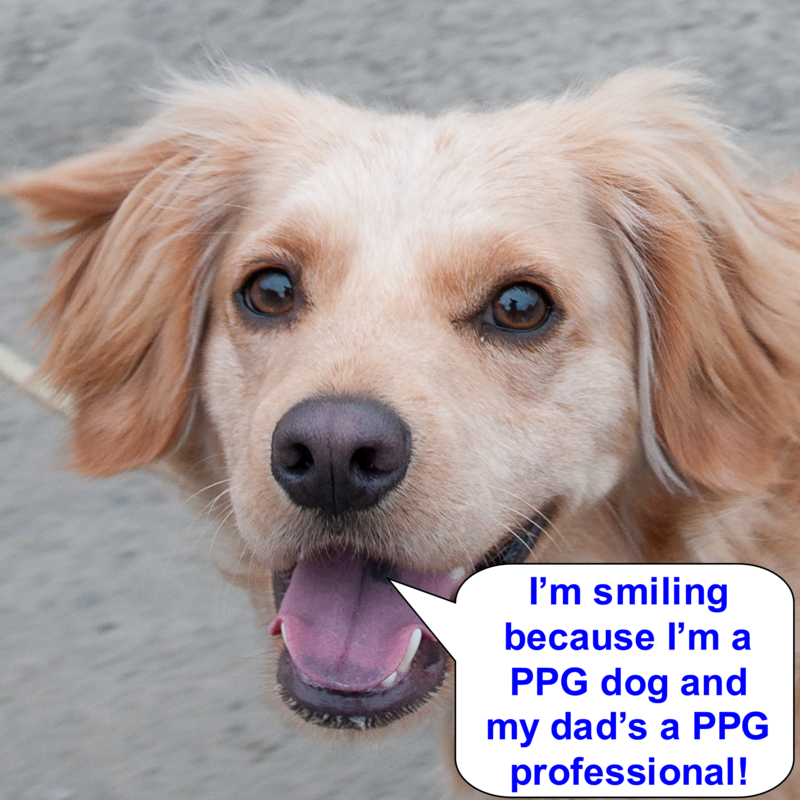 At Green Acres, we have one pet technician for every five playing. Does someone stay at the facility at night? 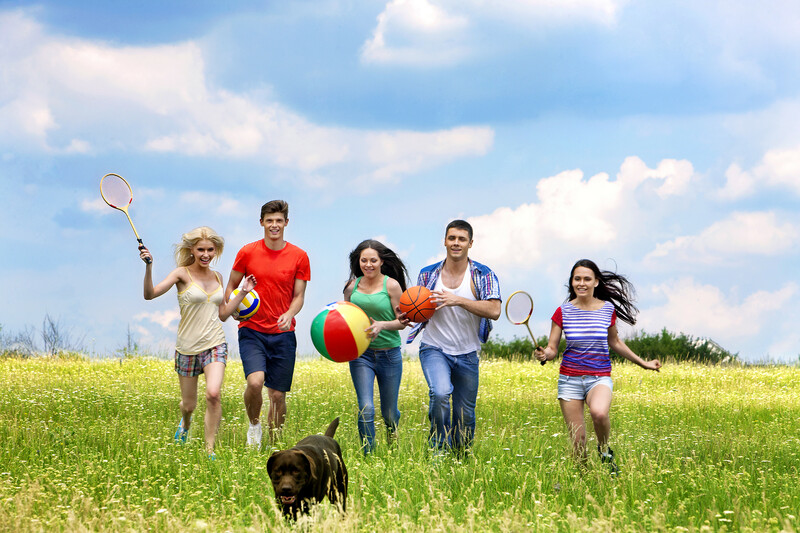 In some cases, owners may live on site, but there are facilities where that is not the case. 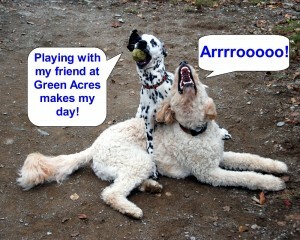 Prior to purchasing Green Acres my wife and I we boarded our pets. Having someone on site at night was and is still an essential requirement for us when boarding our pet. I am repeating the following from above, but that is because I believe it is so important. Do you promise that you will not use any of the aversive tools or techniques defined as harmful in the AAHA Canine and Feline Behavior Management Guidelines? Things that the guidelines list as harmful are; prong (pinch) or choke collars, cattle prods, alpha rolls, dominance downs, electronic shock collars, lunge whips, starving or withholding food, entrapment, and beating. Sadly there are facilities in Maine that use these tools and methods. Hopefully, you now have some ideas of what to look for if you need someone to care for your pets. If you are going away for the holidays, now is the time to start looking. Keep in mind that pet care providers are busiest when pet owners travel, which often corresponds to when the kids are out of school. Reserve your spots early! 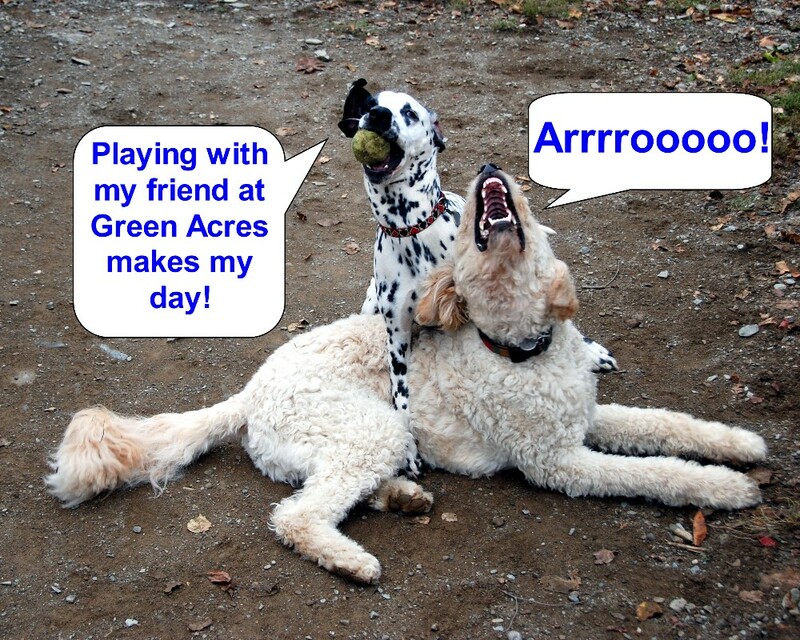 For more information on Green Acres Kennel Shop and our boarding services, check us out at www.greenacreskennel.com, or better yet stop by and visit us in person at 1653 Union Street, Bangor ME. We can be reached at 207-945-6841. 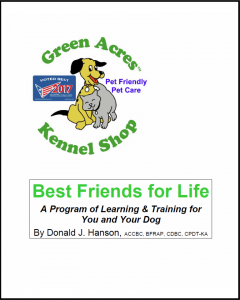 Green Acres Kennel Shop is a pet friendly, force-free, fear-free and pain-free facility. 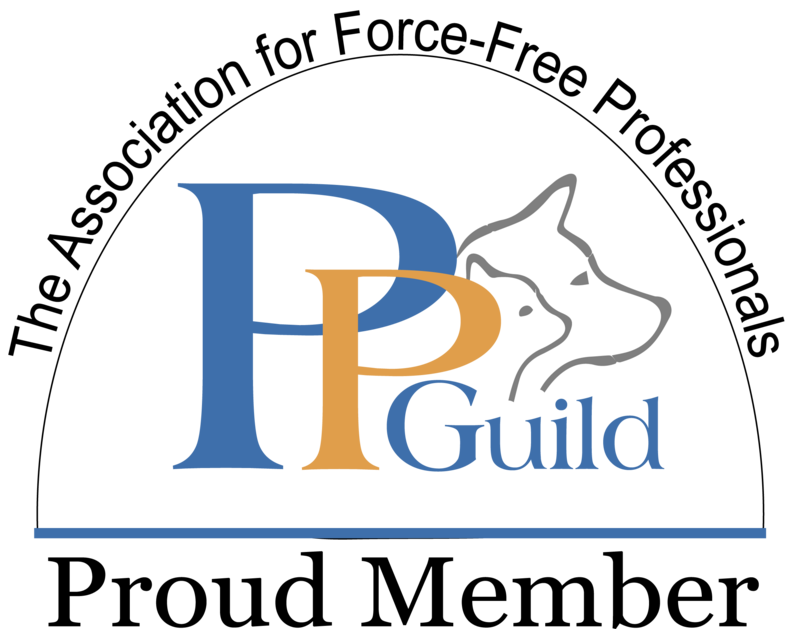 We meet or exceed the standards set in the Position Statements of The Pet Professional Guild (PPG) and the American Animal Hospital Association AAHA 2015 Canine and Feline Behavior Management Guidelines. While there are many decent boarding facilities that truly love the animals they care for, we believe it is important that pet guardians realize not all people in the pet care business are “pet friendly.” In some cases the abuse does not stem from ill will, rather it is simply a matter of a lack of education about dogs and cats. Regardless of the reasons however, the outcome for the animal is a negative one. The following are a few examples of what we consider to be unacceptable and unethical behavior on the part of some people in the pet care business. 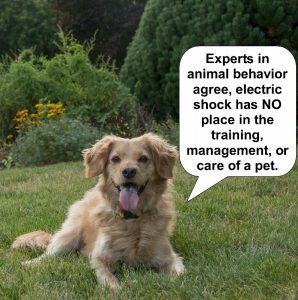 Recently an article was printed in The Whole Dog Journal where a pet guardian was astonished to find that the daycare where she had been taking her dog for six months was using an electric shock collar on her dog. Sadly, this lady’s previously well adjusted dog is now very fearful of other dogs. Fortunately she has now found a “pet friendly” daycare, but the damage to her dog has been done. And if you think this could never happen in Maine, it has. 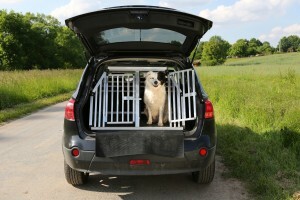 A few years ago we had a client who needed to board their dog and we were filled to capacity. They ended up boarding their dog at another facility. 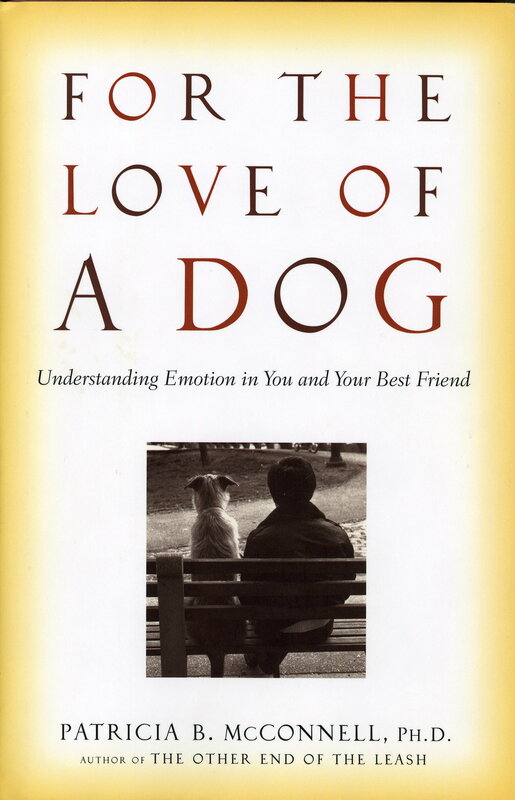 Their dog, which was always anxious in new situations, started stress barking shortly after they left. Without the client’s permission, someone at that kennel put a bark collar on their dog which gave her an electric shock on her throat every time she barked. Obviously, this made her even more anxious and started a vicious cycle of a bark followed by the pain of a shock. This facility told the client what they had done when they picked up the dog, but failed to see the grave error they had made. Recently there have been several messages on an email list for those in the kennel industry. 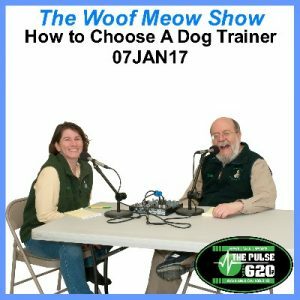 List participants are kennel owners or managers. One person posted a message asking how others deal with dogs that bark while at the kennel. 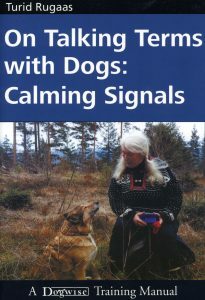 She was frustrated that a particular dog kept barking day and night and that it was “annoying her”. Barking here at Green Acres is dealt with in the following fashion; 1) we understand that barking is part of the business and if you’re in the business you need to accept that, and 2) barking is a very complex behavior and dogs bark for many reasons; to address it, you must first understand the cause of it. 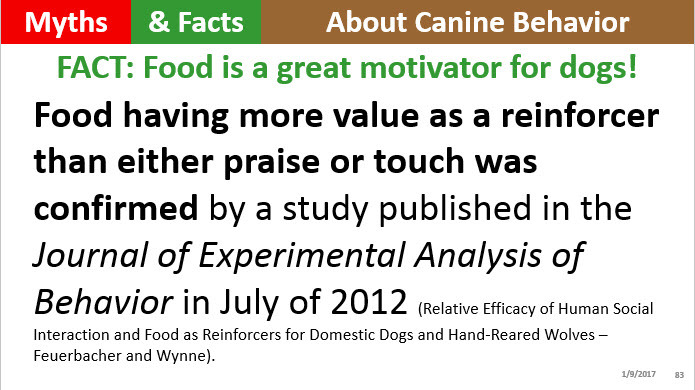 In a kennel situation continuous barking is probably due to stress or boredom. This can be alleviated by putting the dog in another run where it might feel more secure, putting a crate in the run with the dog, giving them extra exercise, providing them with a stuffed Kong, or using a stress reliever like a Dog Appeasing Pheromone diffuser or Bach Rescue Remedy. 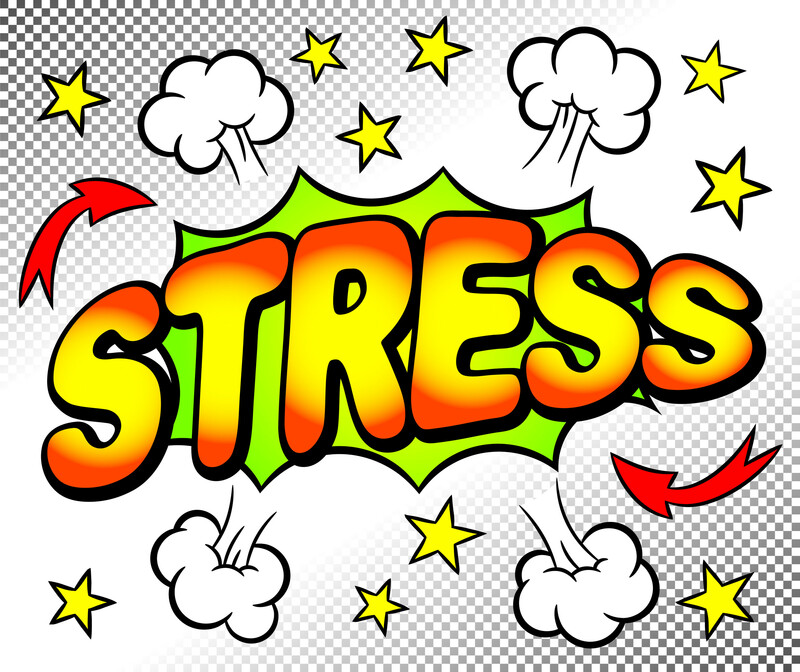 The goal is to ease the stress, not add to it through the use of punishment. 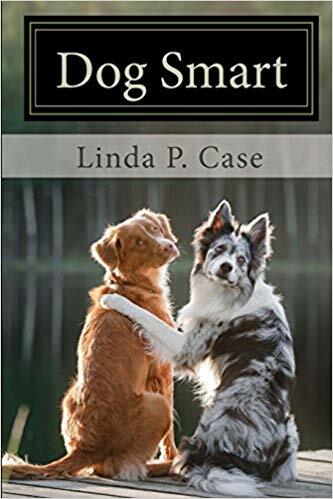 If the reason a dog is barking is the presence of other dogs, the remedy is very simple – move them to a different location where they have less visual contact with other dogs. We have some dogs that do board with us that are very reactive to other dogs and we simply plan ahead and have them board in specific kennels so that they rarely have to see others pass by. 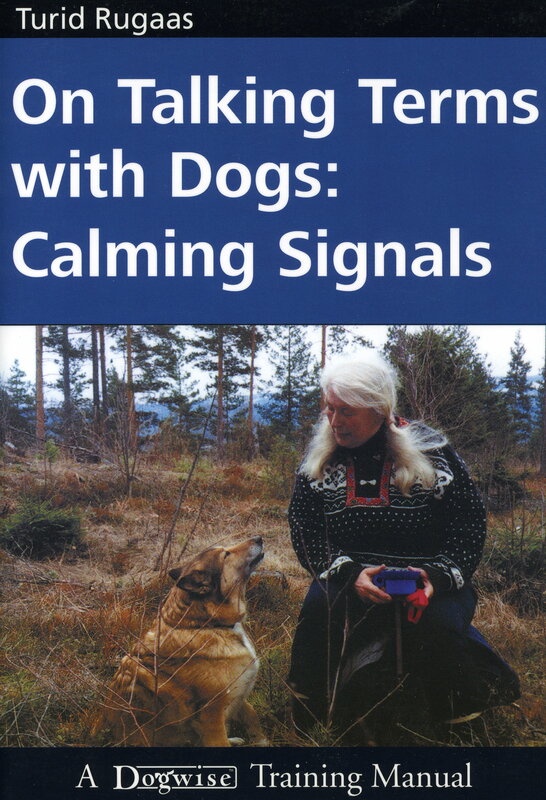 Not only does this decrease the barking, but it helps to decrease stress for the animals. And of course there are always those that simply are a bit more talkative and bark out of joy when they see staff. For this crew we simply smile and hold a conversation with them. A little conversation can go a long way. We may not know the exact words behind the bark, but we can still share the language. 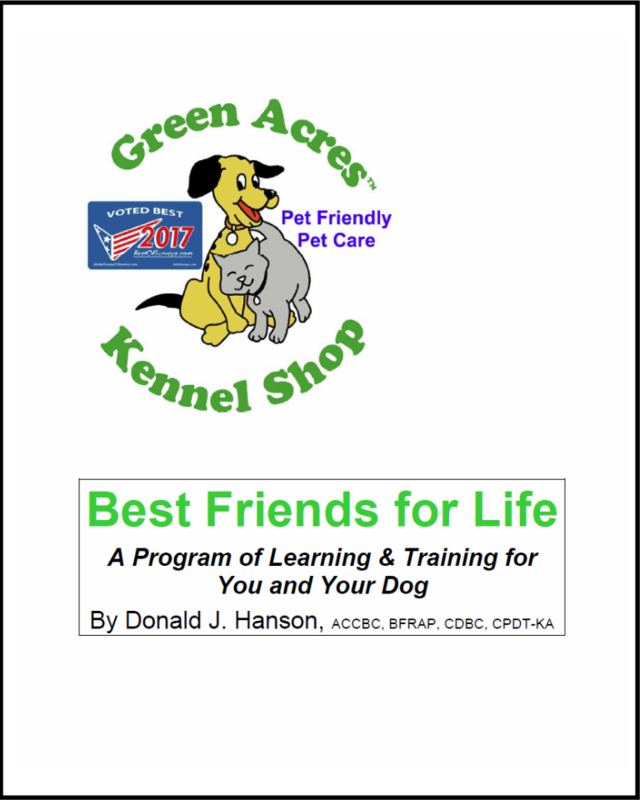 As a “Pet Friendly” facility Green Acres pledges that we will NEVER intentionally do anything that will cause your best friend any sort of physical, mental or emotional trauma. 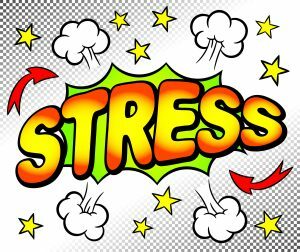 If your pet is stressed we will tell you, and while in our care will do everything we can to reduce or alleviate that stress, not contribute to it.